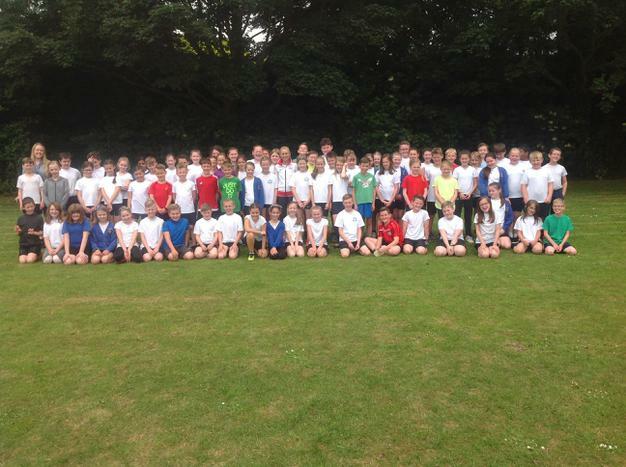 On Thursday 7th June, we welcomed Jenny Meadows, an athlete who has represented Great Britain, to our school. She led a variety of different activities across the school during the day. At the start of the day, Jenny met the children and staff in Reception, Year 1 and Year 2 for an assembly where she shared her passion of the sport and told stories of her commitment and determination to achieve her dream of being in the Olympics. 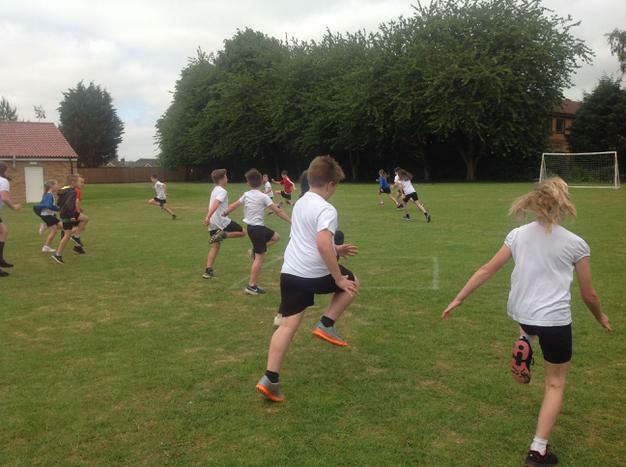 After that, the children in Year 4, then Year 5, participated in a PE lesson with Jenny. 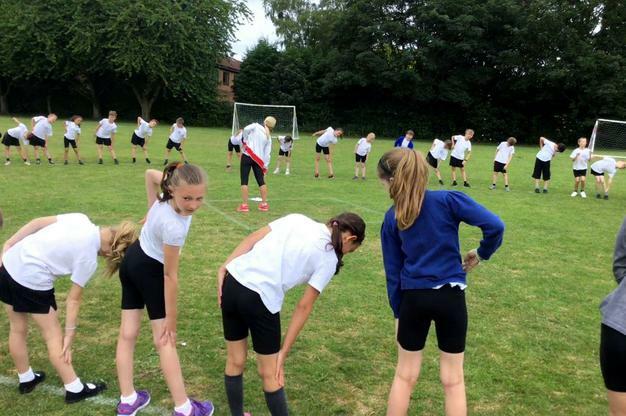 During these sessions, she introduced a variety of drills along with useful hints and tips! 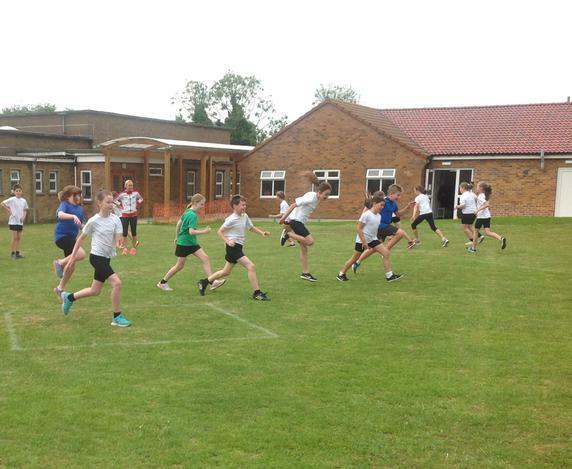 The children were able to practise their new technique within fun games before completing a 400m run! At the end of the morning, Jenny led a second assembly in Key Stage Two. 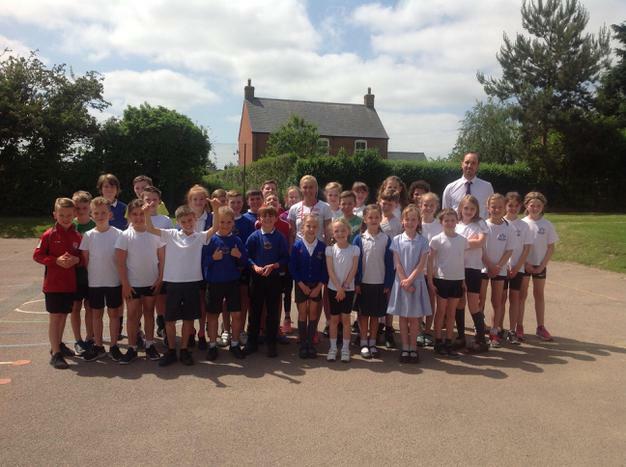 A group of children who recently represented the school in a cross country competition were fortunate to have a VIP lunch with Jenny. They shared their experiences and achievements of the event. Jenny was able to relate to the children’s experiences and give them things to think about for future training sessions and competitions. In the afternoon, it was the turn of Year Three. There was lots of excitement during the lesson; towards the end, the children challenged Jenny to a race! 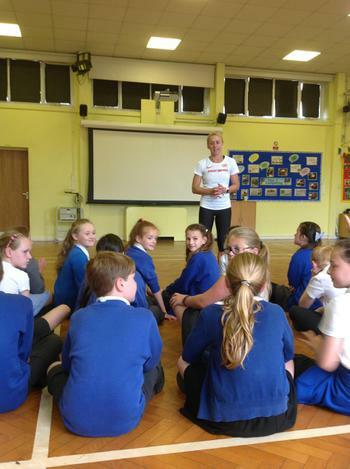 To finish the day, Jenny held a question and answer session with the children in Year 6. 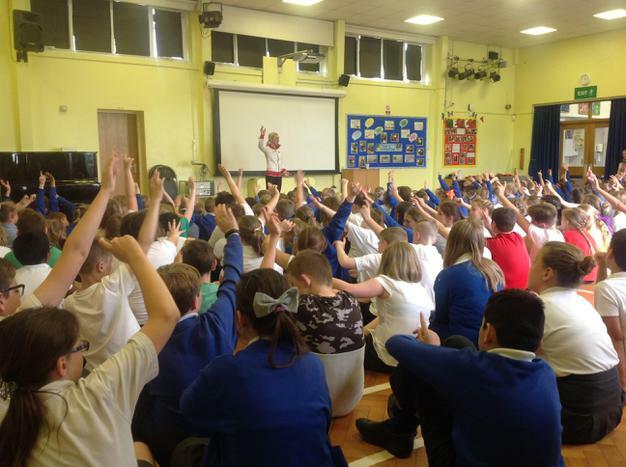 They asked fascinating questions and, as well as this, Jenny took the opportunity to ask the children about their own aspirations for the future. 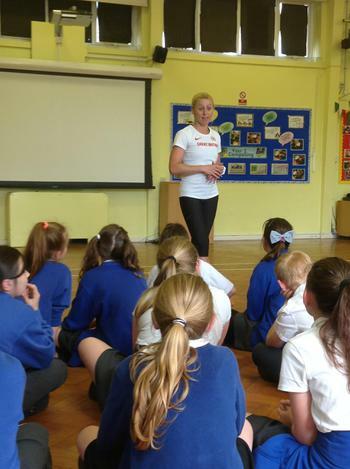 We hope the children will use Jenny’s practical advice about persevering and working hard throughout life, not just in sport but whatever they are doing, to achieve their goals. We could even have a future Olympian amongst us! The day was an incredible experience, Jenny was an inspiration to all of the children who were involved.